CIL Summer Youth Program a Sizzling Success! The Summer Youth Program has been a wonderful success here at the Center for Independent Living. In this program, youth consumers learned about career exploration and valuable employability skills in order to better prepare themselves to enter the workforce. 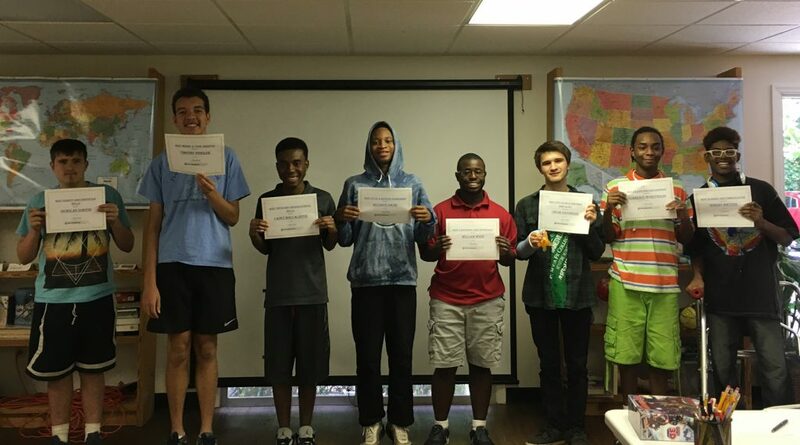 The most important aspects of job skills that this group acquired was working together through team building activities, embracing diversity and understanding the rules of work. Activities included learning about appropriate and inappropriate work behaviors, listening and providing feedback, interviewing skills, how their personalities and values play an important role in making the right career choice, and much more! 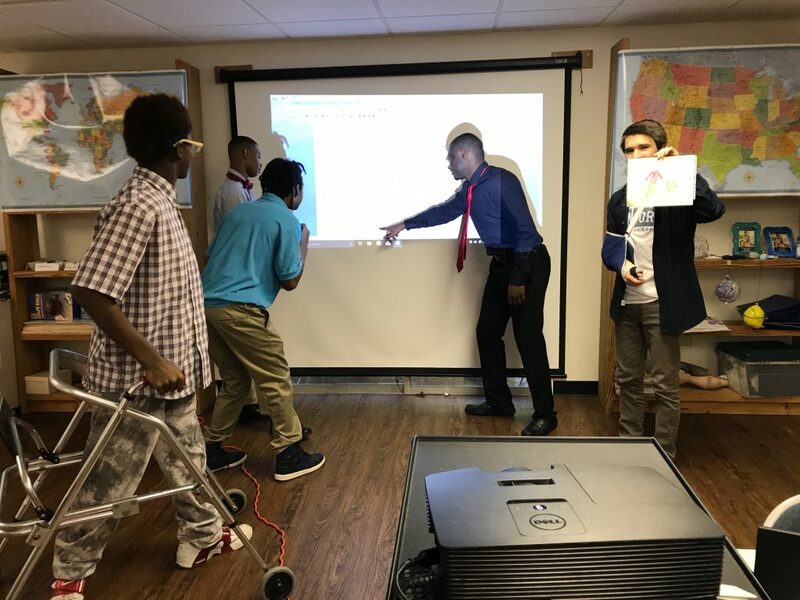 Some of the activities that allowed these students to work together were utilizing their unique talents while comprehending the material covered for job readiness; for example, we had students create rap songs about dressing for success. The Summer Youth Program also had businesses such as Men’s Warehouse and Wells Fargo, come in and present important information pertaining to the job world. Men’s Warehouse prepared these youth by helping them understand the proper attire for dressing during an interview. We divided the class into two groups and they had a mannequin provided by Men’s Warehouse. Each group had to dress the mannequin appropriately for a job interview. We also had students compete for being best dressed for an interview. Wells Fargo conducted a presentation on how to write checks, open an account, create a spending plan and spoke about credit cards. The youth created a rap on how they manage their money, which was really fun! At the end of their experiences, some of our students were happy to provide comments about the program. Deonis said he made new friends and enjoyed the team building activities. Nick felt really confident and comfortable with sharing his ideas in class. Chad told staff about his appreciation for the program and Di’Armani recently had a job interview at Burger King and was grateful for having the opportunity to practice his interviewing skills. We are confident that our students will be able to utilize what they learned throughout our Summer Youth Program to make positive contributions in the workforce. Congratulations to all 13 of our of our Summer Youth Program graduates! We are proud of each of you and all you have accomplished! Students receiving their certificates of completion! Students rapping and learning together! This entry was posted in News by CILNCF. Bookmark the permalink.